10 Richest Bollywood Actresses And Their Net Worth. India’s Bollywood is one of the biggest entertainment industries in the world. It is also one of the richest industries in the world of entertainment where established actors and actresses are paid handsomely. In fact, many Bollywood celebs are in the club of millionaires. In this post, leaving aside the male actors, we bring you the 10 richest Bollywood actresses and their net worth. The richest actress in Bollywood. Deepika Padukone entered Bollywood by bagging a lead role in Farah Khan’s melodrama Om Shanti Om opposite Shah Rukh Khan. Since then, there was no looking back for the former model. She is one of the highest-paid actresses in the industry and is the recipient of several awards, including three Filmfare Awards. Kareena Kapoor Khan has continuously worked hard to be what and how she is today. She has many great flicks to her credit. In fact. her huge net worth is owing to her wonderful film projects, endorsements, and advertisements. Despite receiving mixed reviews from critics for her acting prowess, Katrina Kaif has established herself in Bollywood and is considered among the country’s most attractive and highest-paid actresses. She has given many big hits such as Tiger Zinda Hai, Singh is King, Race, Ek Tha Tiger, etc. The former Miss World continues to be one of the most beautiful actresses in B-town. Aishwarya Rai Bachchan has made her net worth with the endorsements, ads and the flicks she has worked in so far. Former Miss World Priyanka Chopra is not just an actor in India’s Bollywood, she is now an international star. The former beauty queen has earned a lot from flicks, ads, and several brand endorsements. 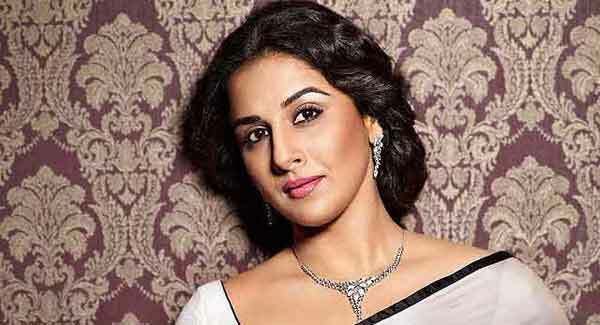 Vidya Balan is recognized for her acting skills. She has established a career in the industry and is the recipient of several awards, including a National Film Award, six Filmfare Awards, and six Screen Awards. Anushka Sharma began her acting career with the film Band Baja Baarat and gave many hits like PK, Sultan, Jab Tak Hai Jaan, etc. The actress, who is now married to cricketer Virat Kohli, also possesses her own clothing brand named Nush. Sonakshi Sinha has given her best in flicks such as Dabaang, Dabaang 2, Rowdy Rathore, Akira, Noor, etc. She has earned around $20 million owing to her movies and different ads. Bollywood queen Kangana Ranaut is recognized for her frank behavior. She has showcased her flawless performance in flicks such as Queen, Tanu Weds Manu, Tanu Weds Manu 2 and many others. 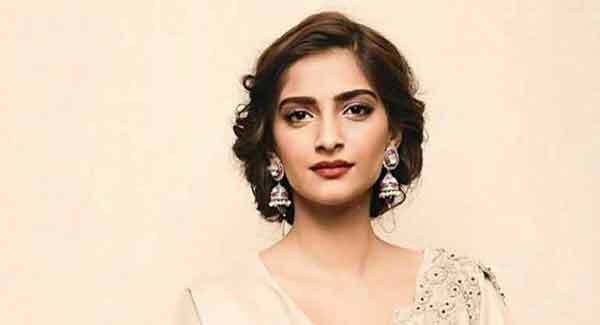 Sonam Kapoor entered Bollywood in 2007 with Saawariya as her debut film and since then she has worked in many flicks like Raanjhana, Prem Ratan Dhan Payo, Neeraja, etc. She is also making money from a variety of beauty ads. Massage (संदेश) : आशा है की "2019 में भारत की सबसे अमीर अभिनेत्री | Top 10 Richest Actress in Bollywood" आपको पसंद आयी होगी। कृपया अपने बहुमूल्य सुझाव देकर हमें यह बताने का कष्ट करें कि Motivational Thoughts को और भी ज्यादा बेहतर कैसे बनाया जा सकता है? आपके सुझाव इस वेबसाईट को और भी अधिक उद्देश्यपूर्ण और सफल बनाने में सहायक होंगे। आप अपने सुझाव निचे कमेंट या हमें मेल कर सकते है!